So, I picked up on the fact that you guys appreciate my small tutorials so here’s yet another one! Almost everything I know from Photoshop is self-learnt. I mean, we had a mandatory course in it last year in Uni, but I didn’t learn anything. Hehe. Step 2: Create a blue color spot. 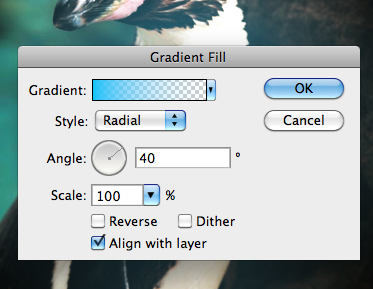 Go to Layer – New Fill Layer – Gradient. In the first box that pops up you change Mode to Screen and Opacity to 60%. 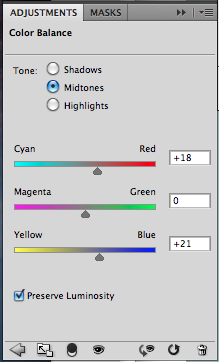 In the next dialogue box you need to choose your gradient. Click on the Gradient box to get there, and to create your own gradient. Set the lower left color box to the blue color #31c2ff and the lower right to a slightly lighter one #a0e1fc. The upper right box needs to have Opacity 0% in order for the gradient to fade from blue to nothing. 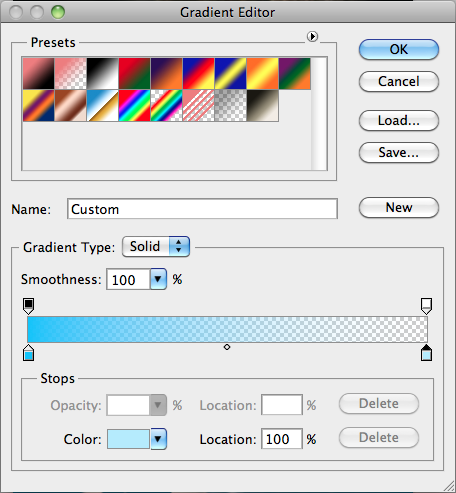 Give your gradient a name and click New. You’ll use it again in the next step. Click OK.
Set style to Radial to get a round gradient and set the Angle to around 40°. Click OK. Step 3: Get a deeper blue tone. 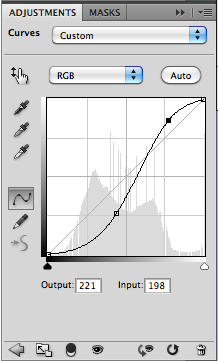 Create another Gradient Fill the same way as in Step 2. Set Mode to Screen again but drag Opacity down to 30%. In the next dialogue box you choose the gradient you just saved (if you didn’t save it you need to create it again). Leave Style setting at Linear and Angle 90°. Change Scale to 150% and click OK. Step 4: Last color adjustments. 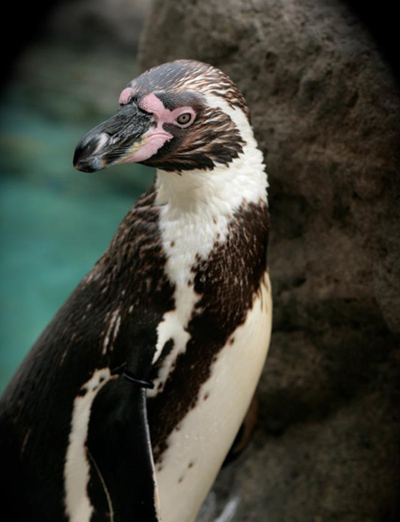 If you’re satisfied you can skip this step, but if you want some last adjustments create a new Adjustment Layer at Layer – New Adjustment Layer – Color Balance. Only adjust the Midtones. Get more red and blue into the image, around 20% on both colors should do it. 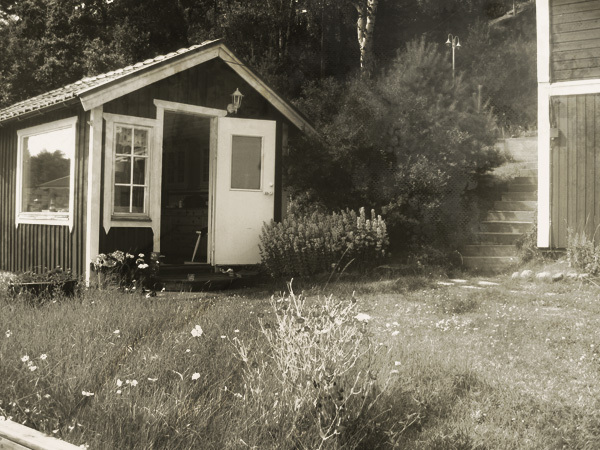 Because sometimes there is nothing better than an old, antique feeling to a photography, am I right? Of course I am. So start off with your chosen image. 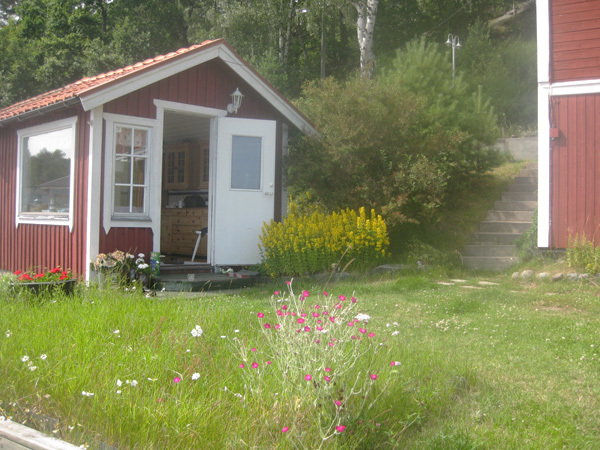 I chose this one of our summer house in Stockholm’s archipelago. The place have a history, so it’s only fair that it’s well-represented in the photo as well! 1. The first thing you need to do is create contrast in your photo, as old images often have dark parts and a lot of blacken in them. 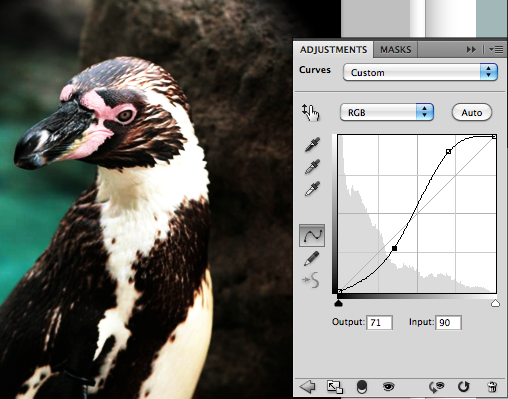 Create a new layer at Layer – New Adjustment Layer – Curves. Create a sort of S shape like I did below, until you reach satisfactory result. 2. 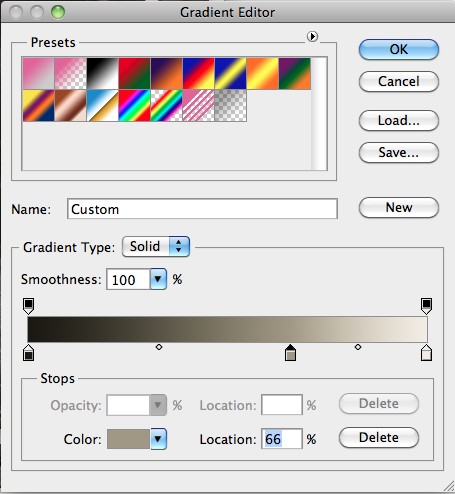 Create a sepia gradient. 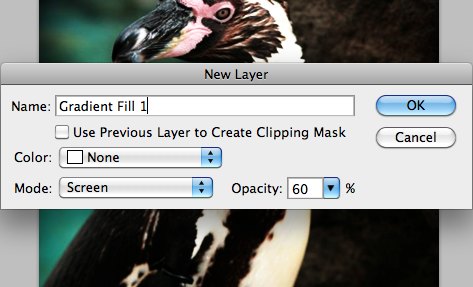 Go to Layer – New Adjustment Layer – Gradient Map. 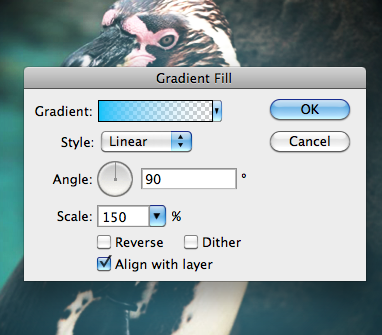 Open up Gradient Editor to create the perfect gradient for your image. Under the gradient box, click the left square and change the color to #1a1811. Do the same thing for the right box but change to color #f2ece4. This gives you a gradient going from almost black to egg shell white, but you’re not quite there yet. Click anywhere below the gradient box to create a new square, fill it with color #a09882, and placement around 70%. 3. You could claim your image done. But if you want to take it a step further and really enhance the image of being old and worn you can add brushes to that. 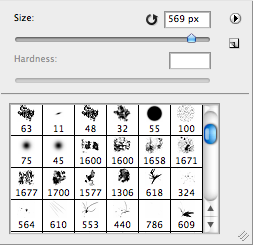 Brushes can be downloaded for free from a variety of sources, but I got mine from here. 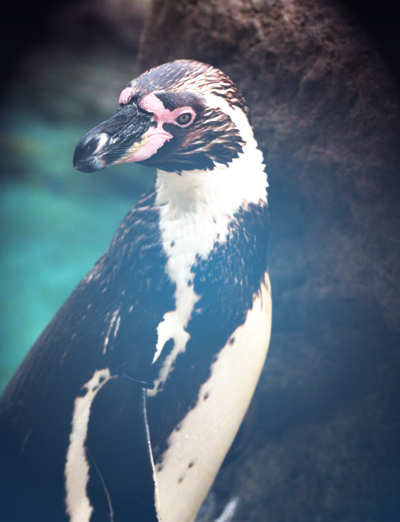 Create a new layer, set the opacity to around 15-20% and give your creativity a go. And you’re done! Not that hard at all. Here’s my first entry in this new category: Photoshop tutorials! This one is really really really basic, and involves my favorite filter, Reduce Noice. Charming, eh? That’s my friend Christopher for you single ladies out there. Next up, we want the Noise filter option. That gives us a smoother face surface. But I don’t like the pink-ish color of the face. 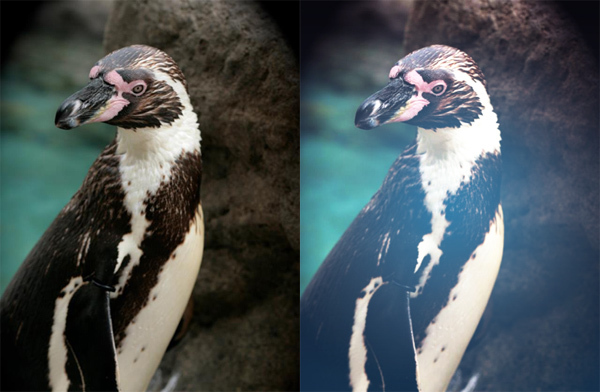 So next up, Image – Adjustment – Replace Color. Select the skin you want adjusted, and drag the Hue until you reach color satisfaction. Drag Brightness bar until teeth reach perfect-Hollywood-smile status. Et voilá! The hotness improved. The easiest way to quickly improve your Facebook profile pic! You didn’t hear it from me.